Easter is all about the celebration of Jesus Christ’s rebirth which marks the end of Lent. It carries a tradition of finding Easter eggs, having religion feast and attending church services. Mainly Easter coincides giving gifts to everyone and rejoicing. Kids are given chocolates and toys, while adults exchange gifts with one another. However, as a parent, it is always a perplexing situation for you to figure out the best gifts for your little ones. 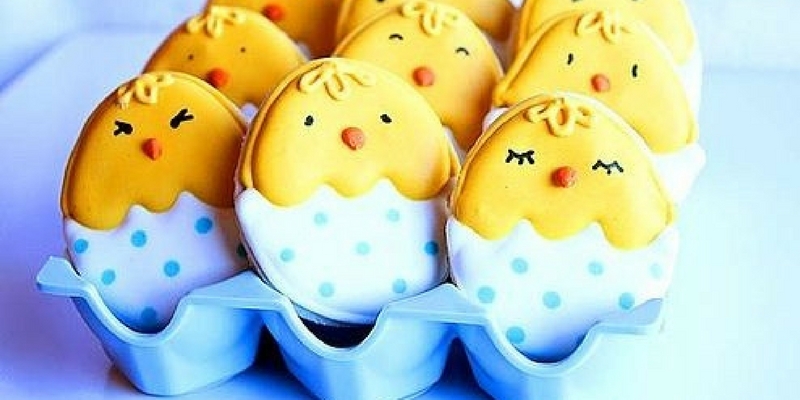 To solve your problem of what should be given to kids on Easter 2019 here’s, a list of the most amazing Easter gift ideas for kids. No more following the norm of chocolates, instead focus on the presents that your children will use and really relish. There is nothing more beautiful and fruitful for your little ones than to learn how to stack bricks and play with it. Plus, it works as a great home decor too. 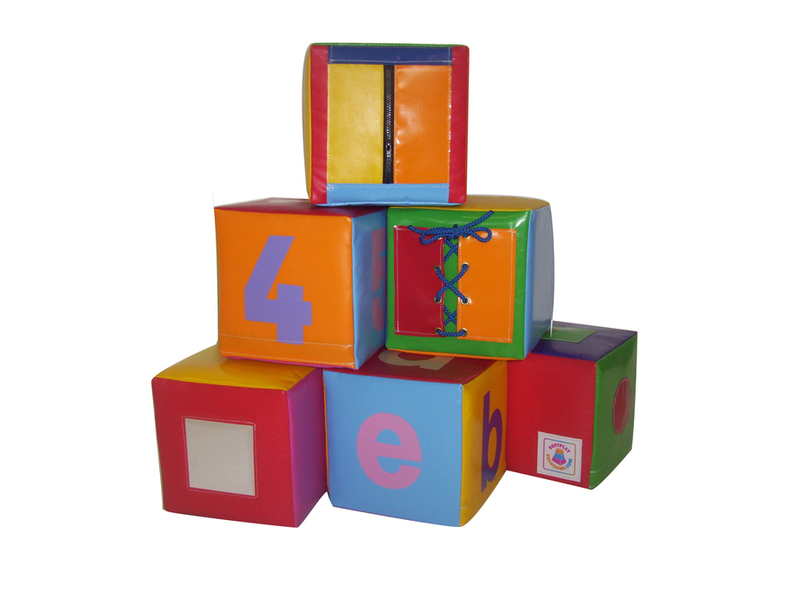 The play cubes are made from natural pine and certified safe toy. Hence, play cubes are reliable for your infant to play. 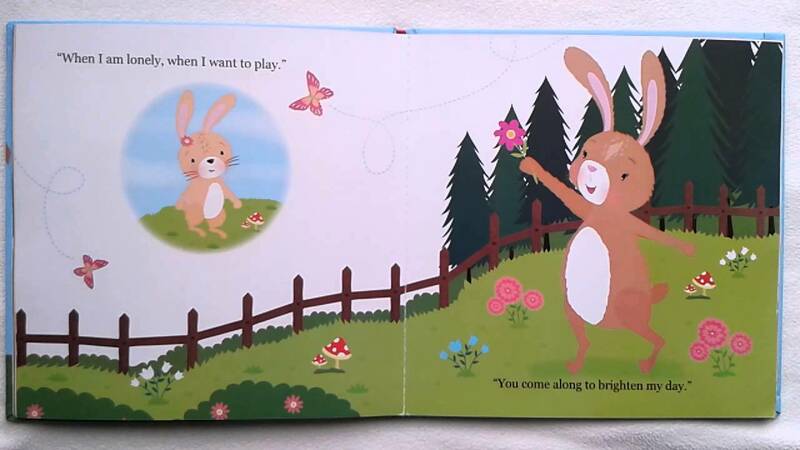 It is an adorable book which your little ones will love. The main reason behind it is the cute ears. With its cute look of ears and cuddly animals inside the book, your baby will ask you to read it to him/her every night before bed. So, purchase this cute book and keep them engaged. Present your darling, especially toddlers, with this cute bunny booties. 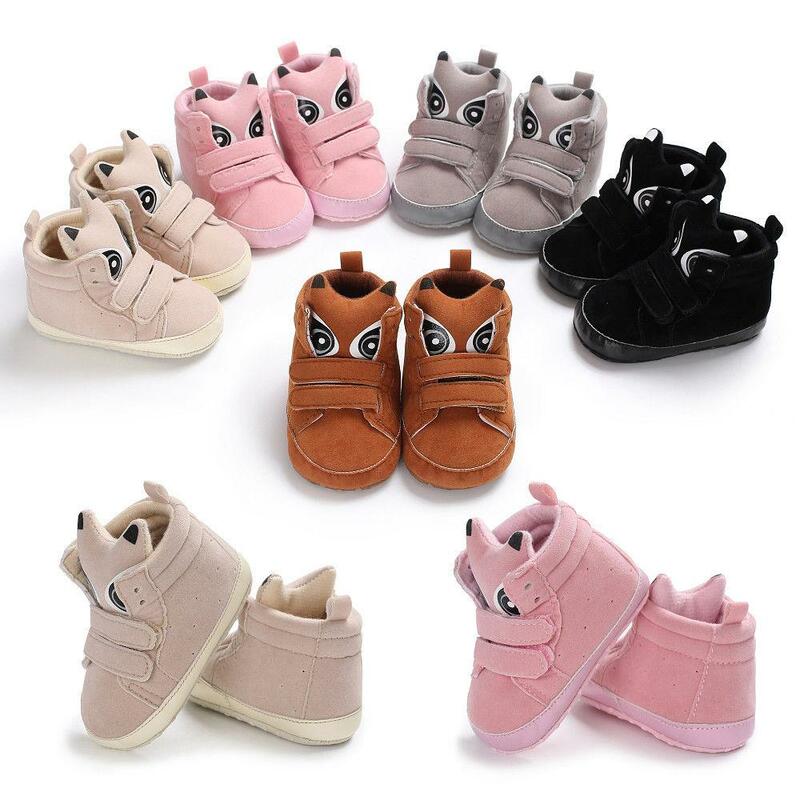 Your baby will certainly look cuter while they have the booties on. Particularly when he/she wiggles their baby toes in it, it can make it look much more appealing. 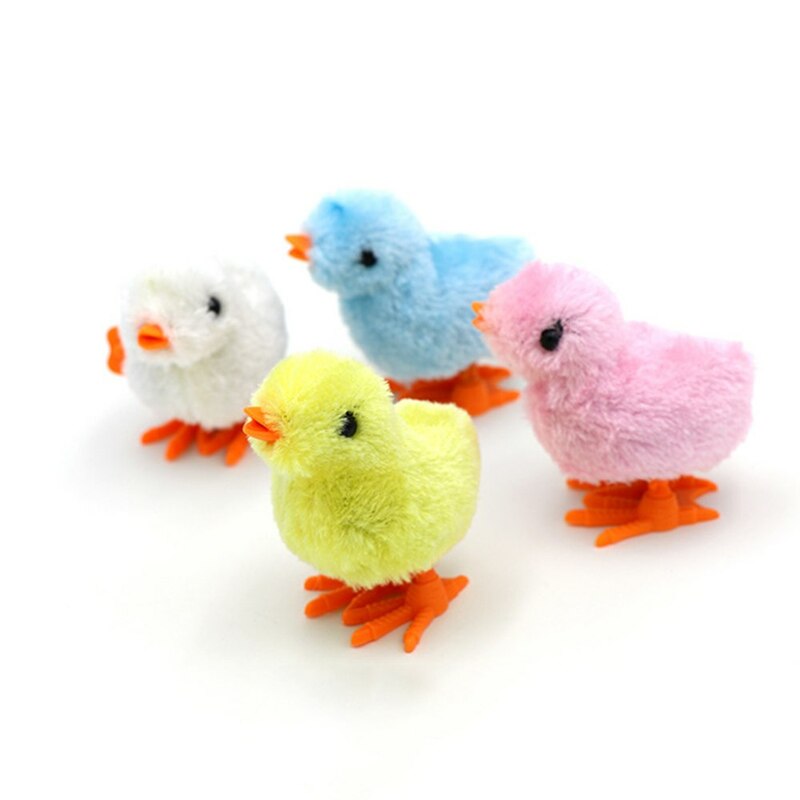 If your child loves bird chirping, buy this Easter gift for kids. A box which cracks opens to reveal colourful chicks while when it is pushed down gently, the bird will chirp. 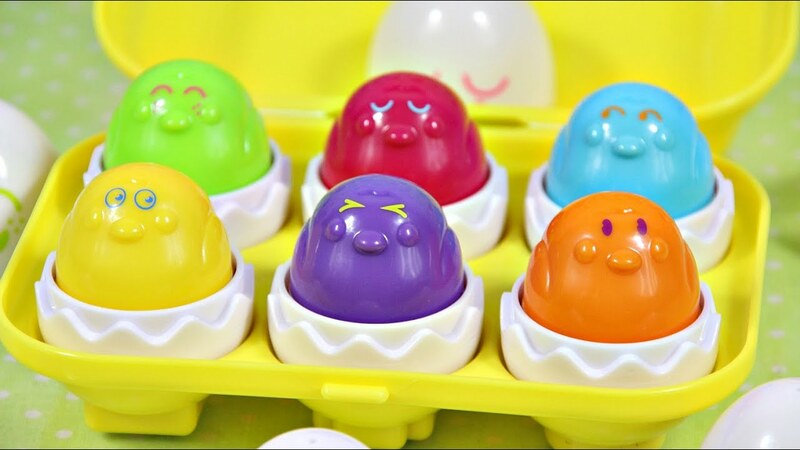 You can make your little one laugh with joy this Easter with the help of the Squeak eggs. 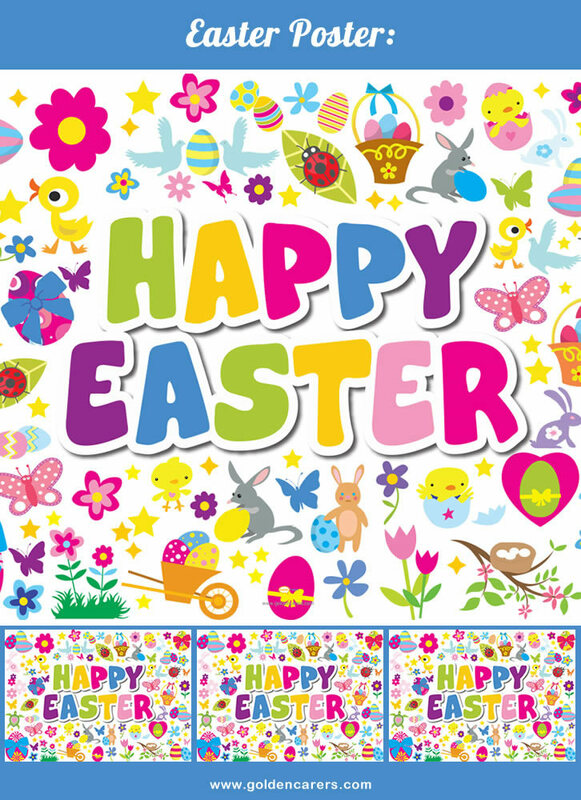 Easter Poster makes a fabulous Easter gift idea. The interesting doodles of Easter toys and celebration will attract your kid to become an artist. You can even customize it including your child’s name on it. Moreover, if your Kid loves to colour, it will make a great gift. DIY Easter baskets idea for kids to complete your gift packaging. 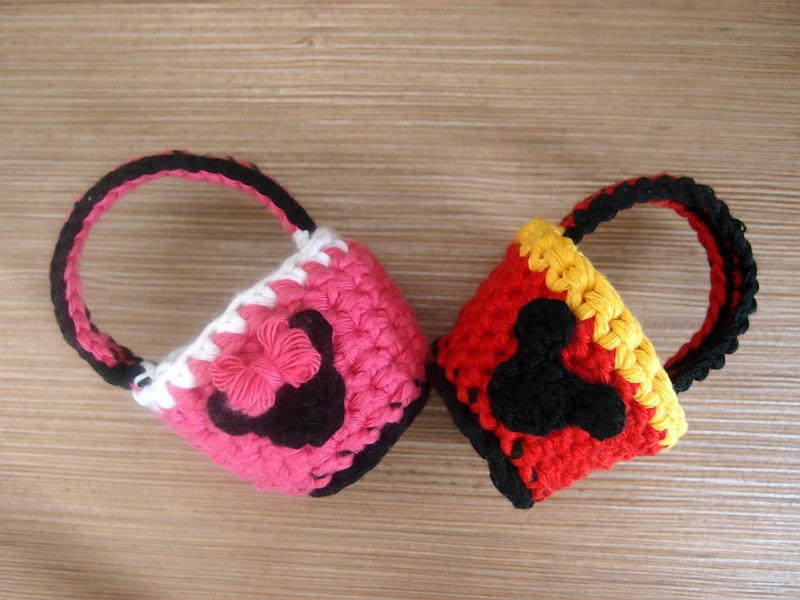 Simply, colour the basket in the form of your little one’s favourite character and they are happy to go. Not to forget, this gift proves to be a very useful one too. Make your kid’s bath fun. This colour bath drops will positively make a great Easter gift. 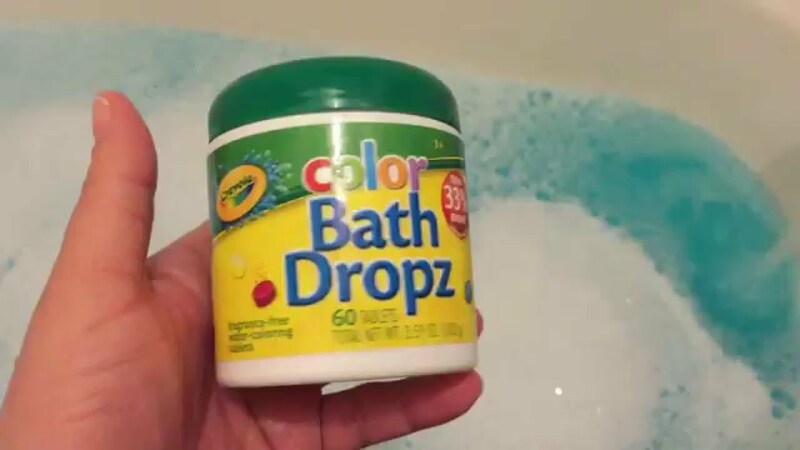 You can even turn the water colourful with these bath dropz or get creative while giving it an Easter look. 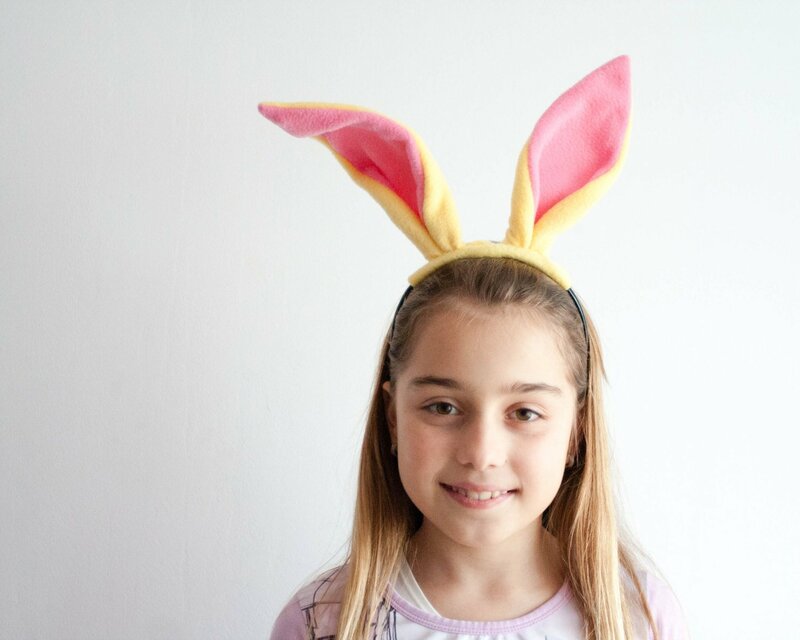 Bunny ears are here to complete your little one’s look and make him or she appear to be charming for Easter. It will make a perfect accessory for your kids to wear during egg hunting. In this technological era, let your baby discover the fun of the simple toys. This is one among them with a very unique concept of birds to attract your baby all the time. Plus, it makes a delightful Easter gift, right? Bundle up your baby after their bath with this comfy bath towel. 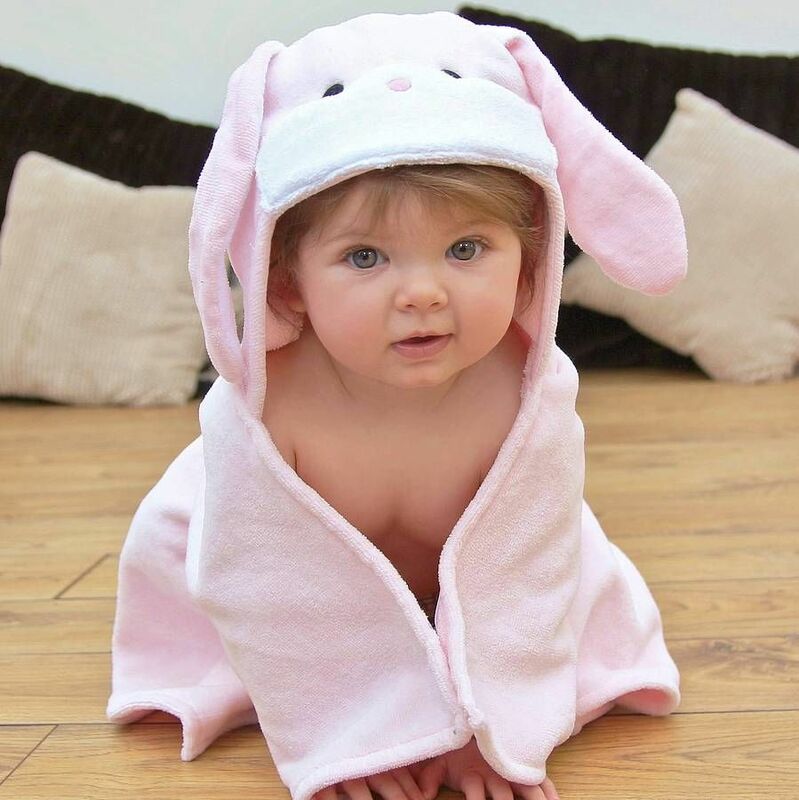 Bunny hooded towel is thick cotton soft drier for your kid’s body. Gift them something this Easter that they will love throughout the year. These excellent ideas to buy a gift this Easter for kids will make them smile and cherish their new belongings. Also, during this Easter, don’t forget to limit the sugary eatery. Rather, provide them with stuff like colour bath drops, bunny ear headband and other gifts which are useful ones. Moreover, nowadays, Easter is considered to be a celebration and a reminder of blessings and love for life. Therefore, it will prove to be a great one if you shower such feelings on your little ones in the form of beautiful goodies and treats.